For the most effective treatment to control the burning of paper, fabric and wood , with the use of Flame Retardant Chemicals manufactured by us. Our Non Brominated Flame Retardant is widely used in wood & natural fabrics to prevent fire on fabrics. It can be sprayed, brushed, rolled on or dipped. 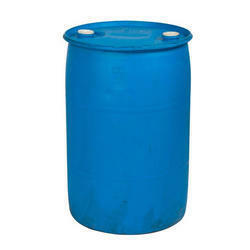 The Flame Retardant manufactured by us is non hazardous and non toxic. It is non durable in water washing, but can withstand Dry Cleaning. Will not a stain most fabrics. 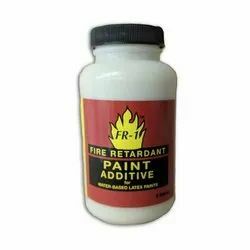 Accepts paint or stain after treatment on wood. Can be sprayed, brushed, rolled on or dipped. We are supported wisely by our expert team of chemical experts who make us the leading manufacturer and exporter of Antifreeze Coolant. Suitable for the purpose of heat transfer in automobiles, these chemicals ensure the long life of the vehicles. This type of coolant gives the capability to the automobiles for sustaining the extreme weather conditions. 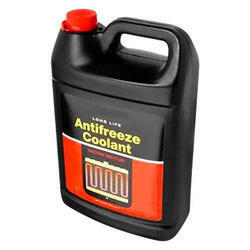 Formulated and processed in confirmation with the industry standards and norms, the offered Antifreeze Coolant is offered to clients in different packings at cost effective prices. Antifreeze radiator car coolant as well as antifreeze for extreme weather conditions. 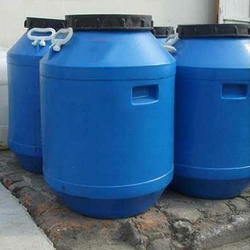 We are the proficient manufacturer and exporter of a wide stock of Diffusion Pump Oil. Our entire stock of oil is suited for use on the non-corrosive metals. Available in different grades, the offered oil is used for lubrication in diffusion pumps. Formulated and processed using best quality of compounds, the entire range of oil is offered to clients at the competitive prices. Our clients can get this Diffusion Pump Oil from us in air tight containers. Gives pressures down to 5X10.6mm Hg (6X106 m bar). Absolutely non-corrosive to most metals. Equivalent to DP oil of DOW chemicals.